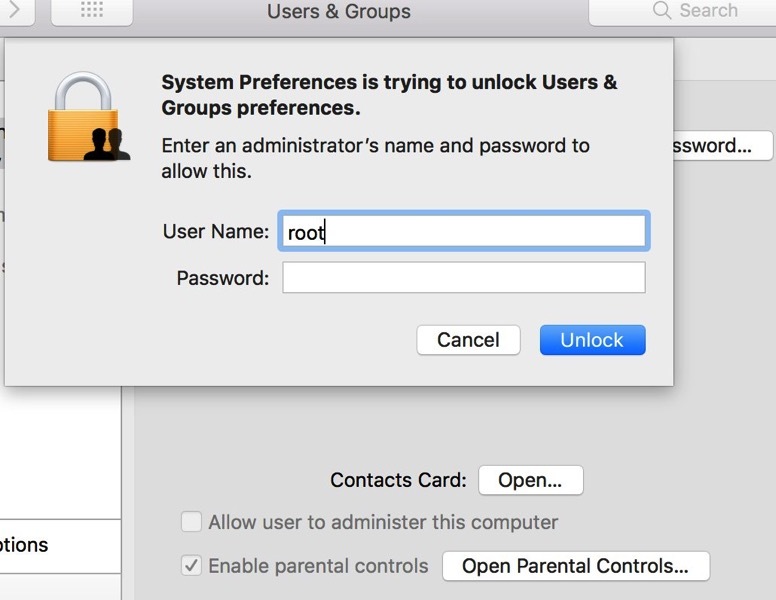 Turkish developer Lemi Orhan Ergin has uncovered a major security flaw in macOS High Sierra, which lets anyone get full admin access without a password. Ergin did not report this vulnerability to Apple first, but rather just tweeted it out after discovering it, which means everybody is at risk once word spreads. We can confirm the bug is present in macOS 10.13.1 and for anyone with a Mac in a public office space, you are urged to fix this by yourself, immediately. 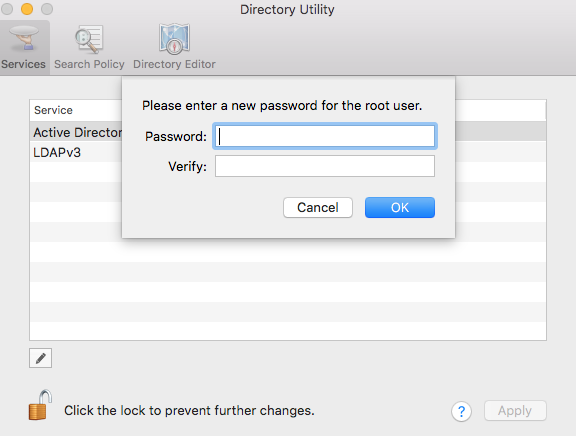 Essentially, the bug allows someone to either login to your Mac or unlock System Preferences by using the user name “root” and a blank password. We tested this bug on our Macbook Pro and yep—we were able to gain access to our machine after clicking “Unlock” after a couple of tries. 2. Enter the user name ‘root’, click on the password field and leave it blank, then click ‘Unlock’. 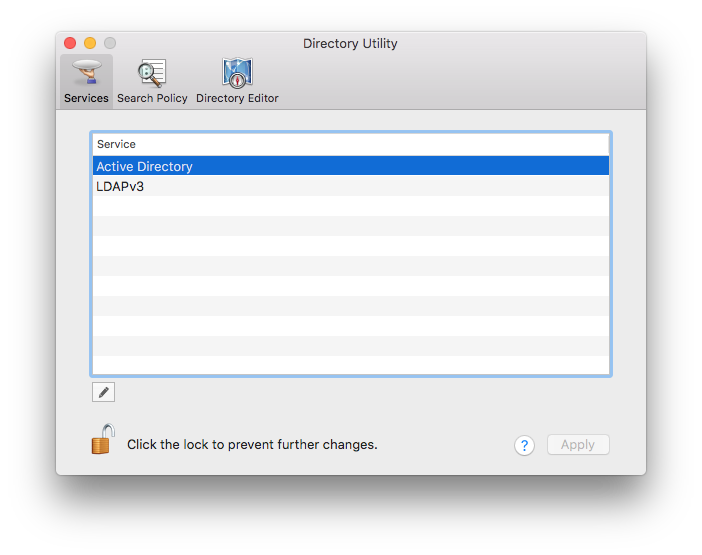 Try this 1-3 times and voila—It will accept and boom, full system access. What makes this flaw so dangerous is people are reporting it also allows for full keychain access and any login where a user name and password is required, even via remote access via OS X screenshare. 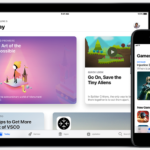 If you want to protect yourself, physically keep your Mac on lockdown for now, until Apple releases a software update, which we expect will come out in the next 24-48 hours due to the severity of this bug. Note that disabling the root user does not fix this, as you’ll still be able to bypass it. Changing the root password is the workaround for now.